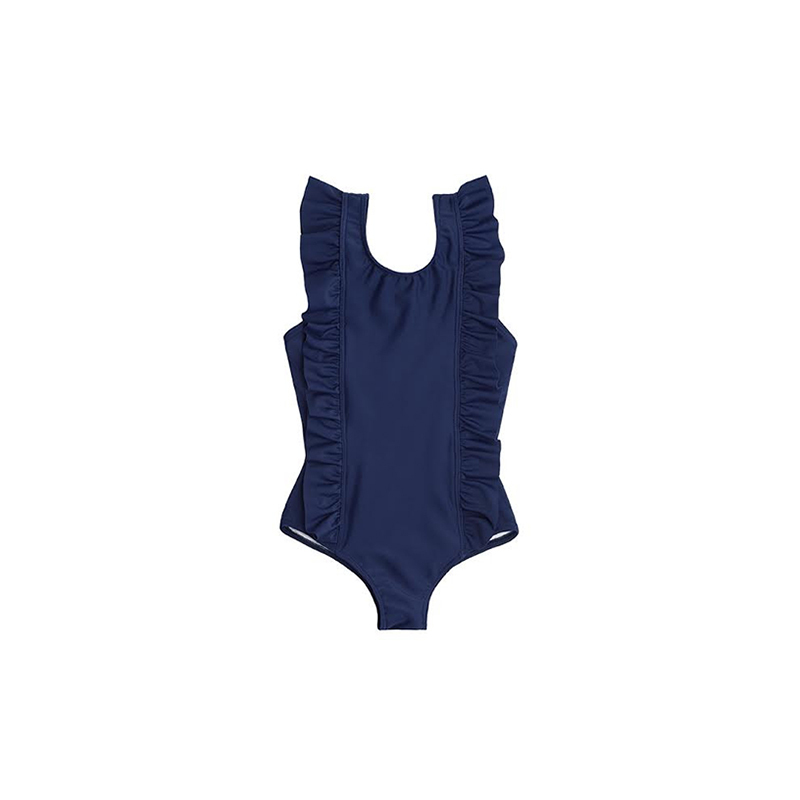 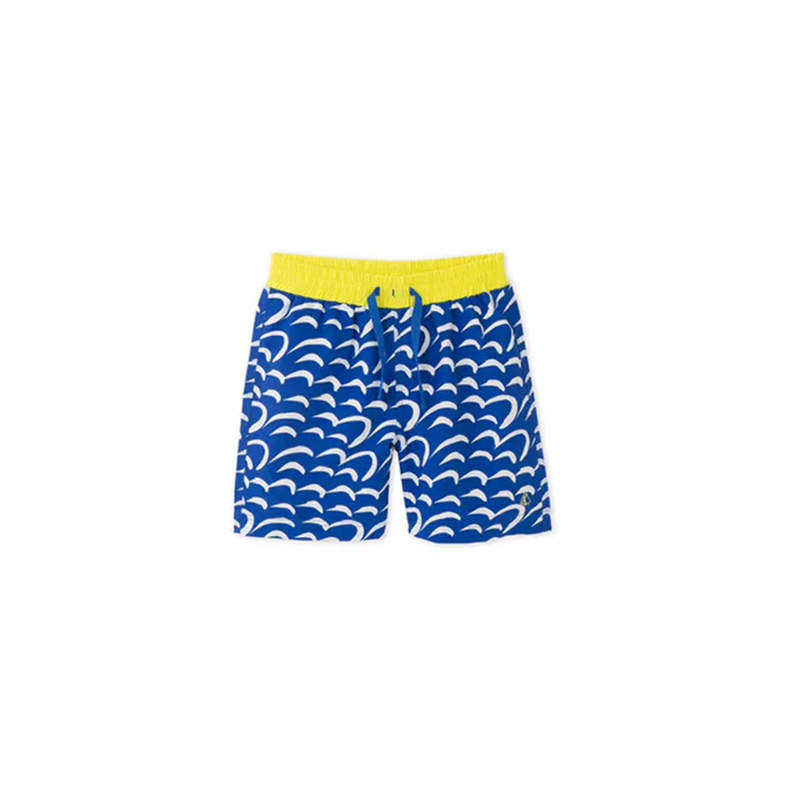 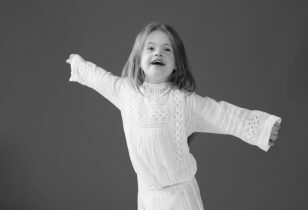 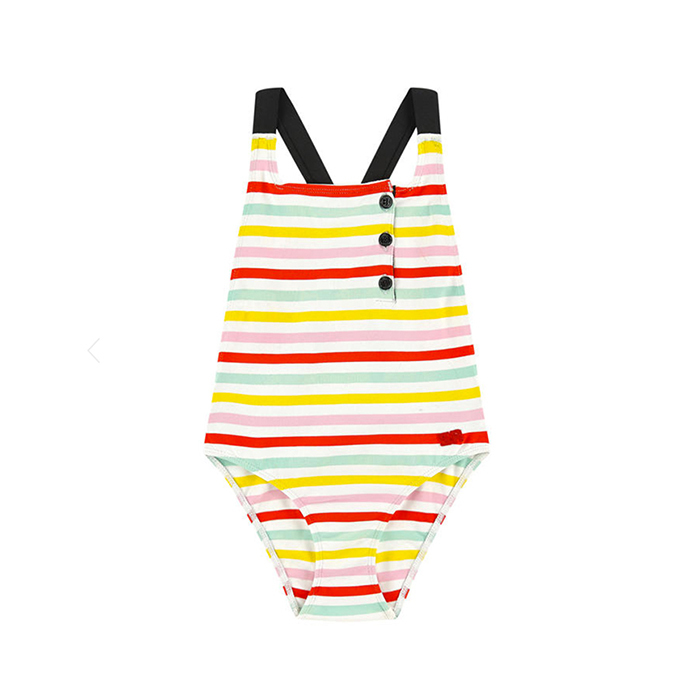 The Cutest Kids Swimwear: Take Your Pick! 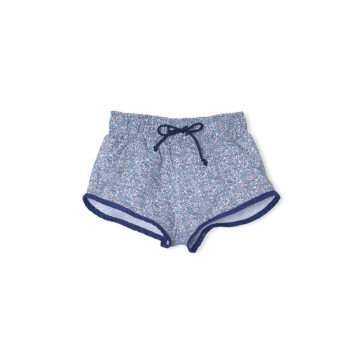 The days of chasing waves, splish-splashing in the pool, and lounging by the lake are upon us. 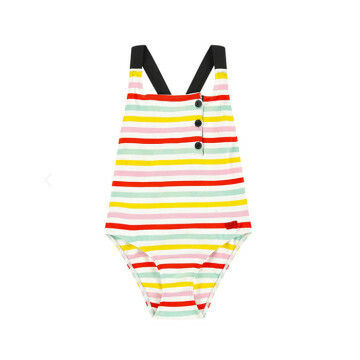 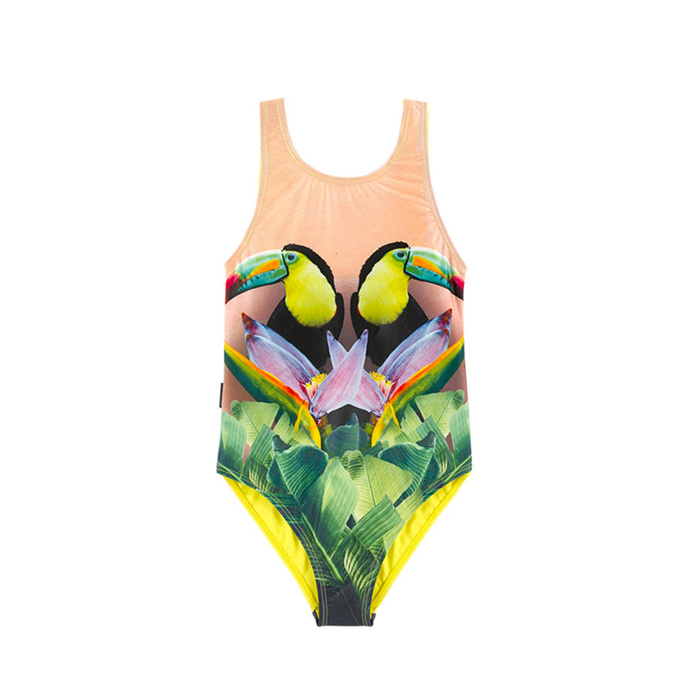 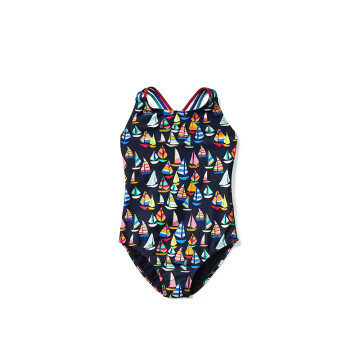 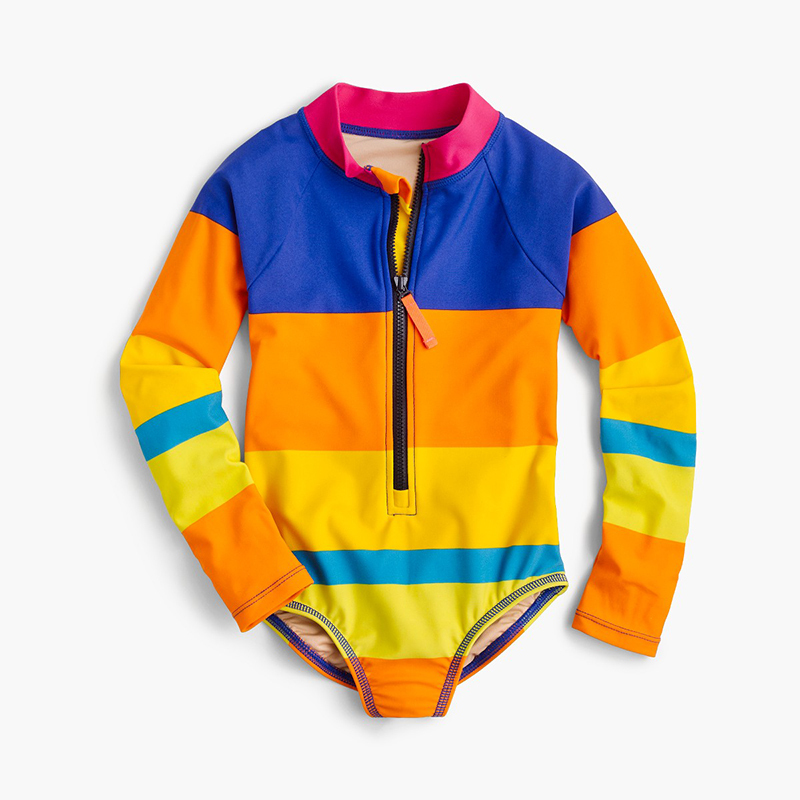 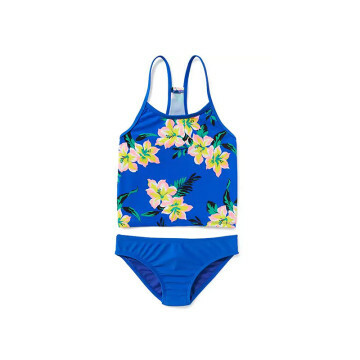 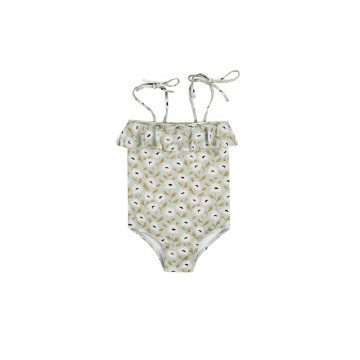 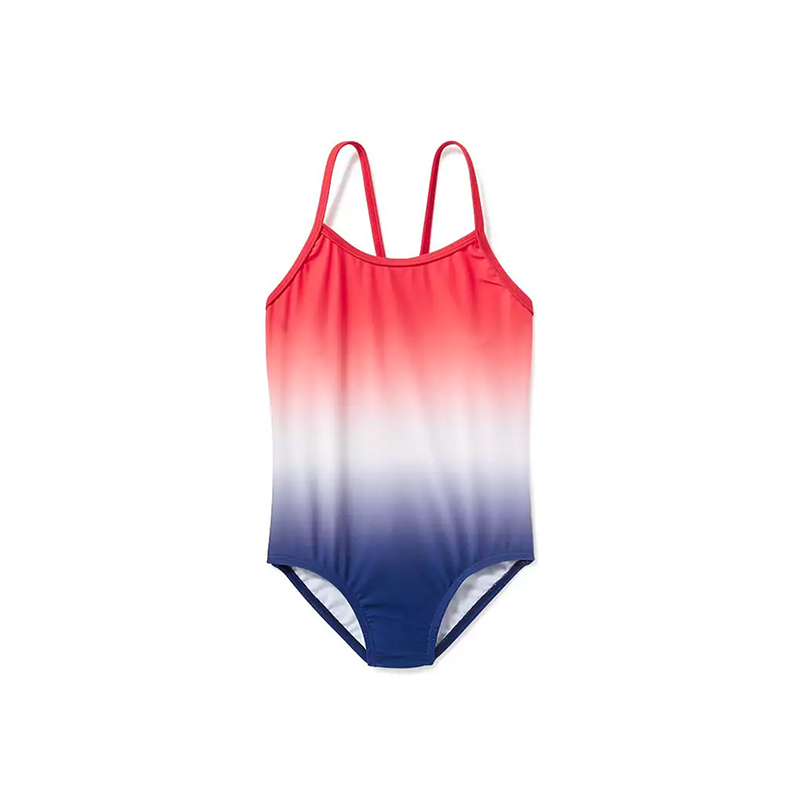 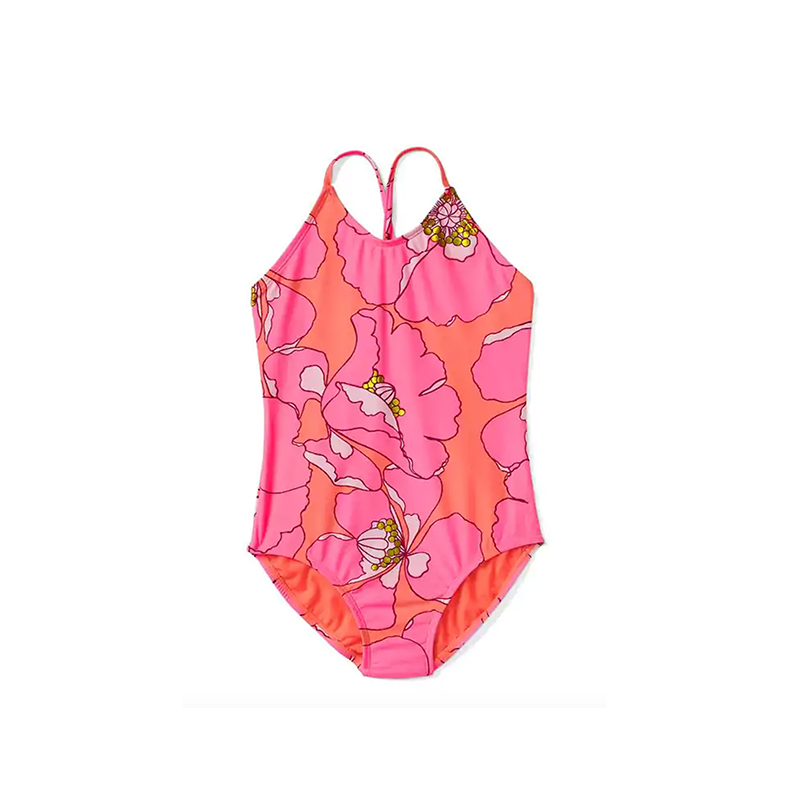 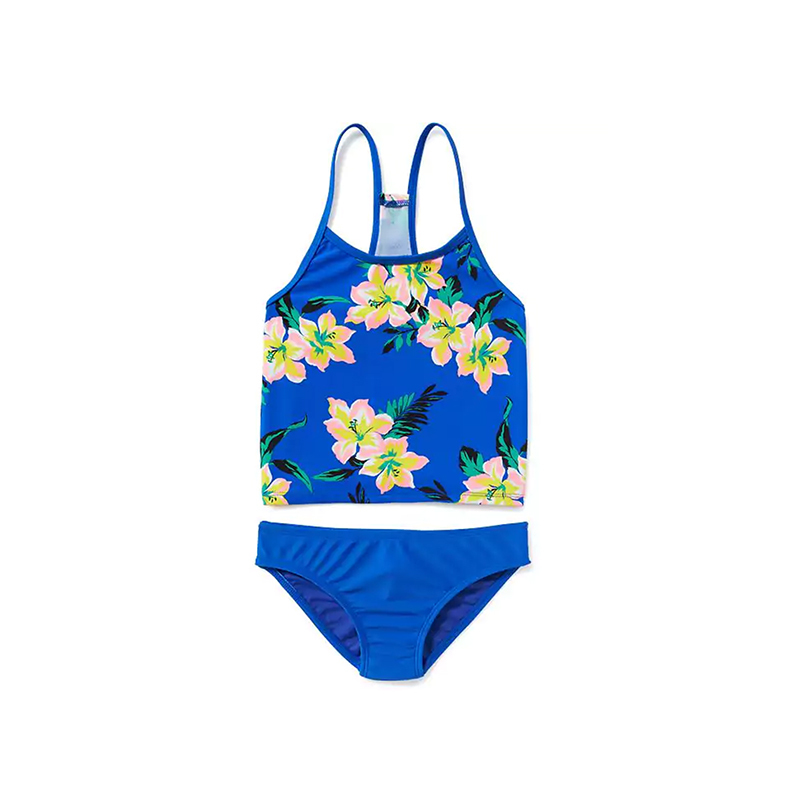 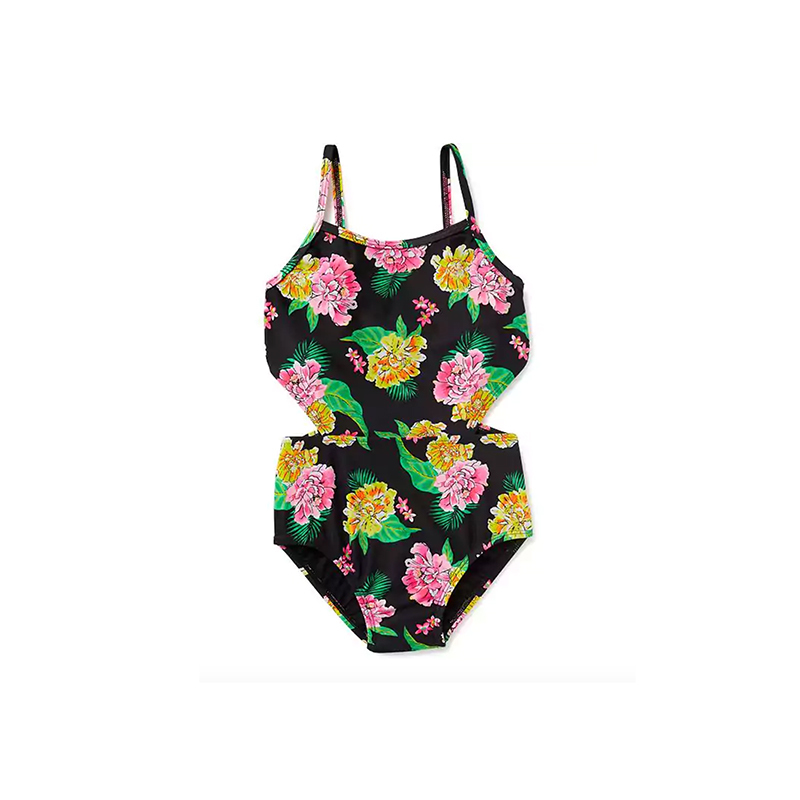 And if you haven’t picked out a killer swim ensemble for your little one yet, you’re in luck! 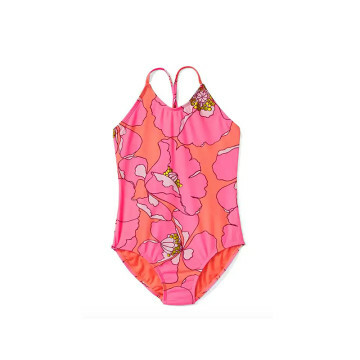 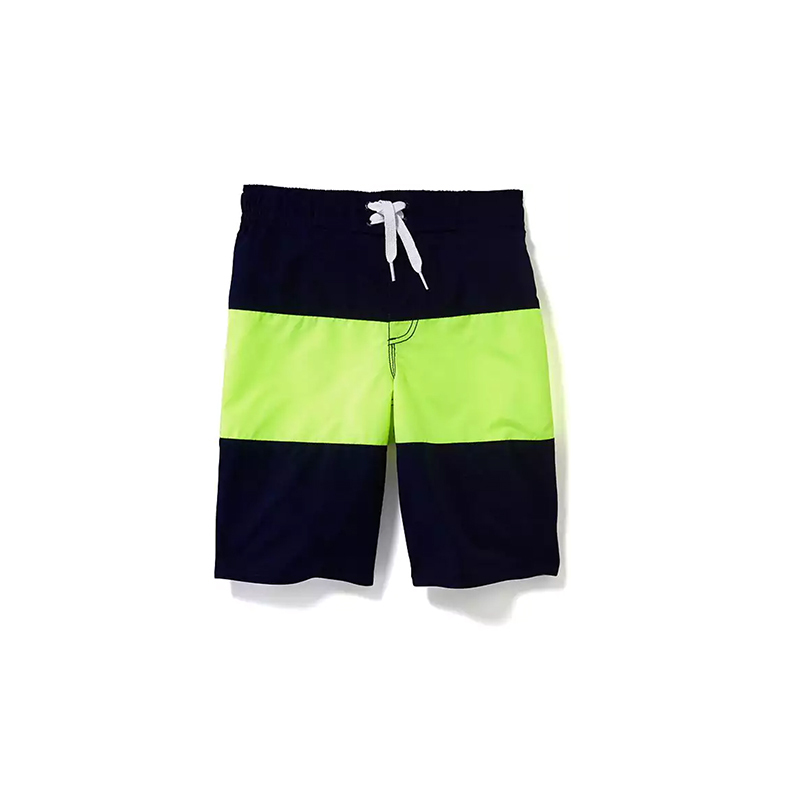 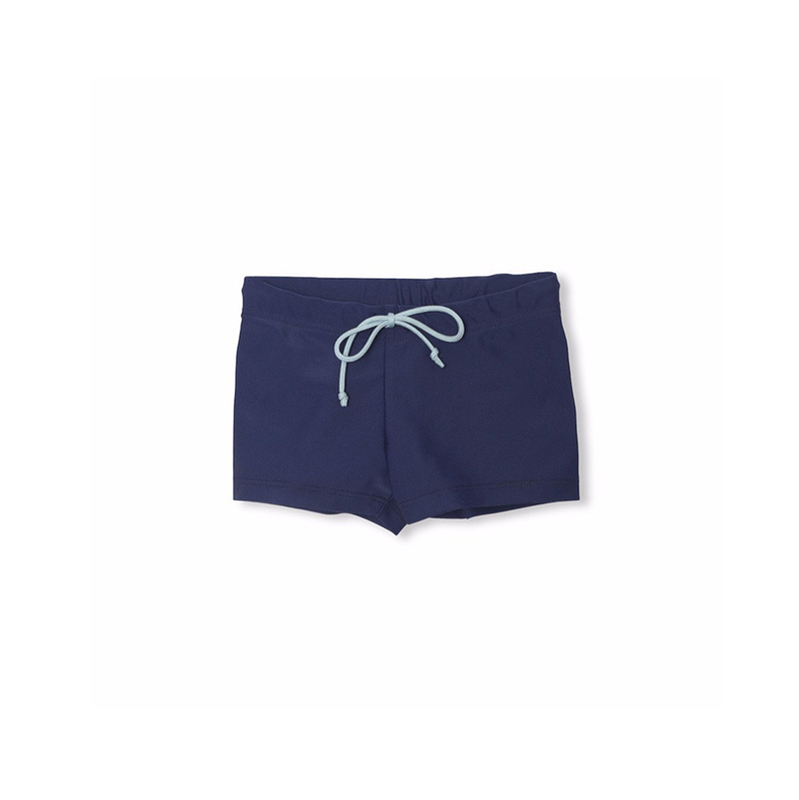 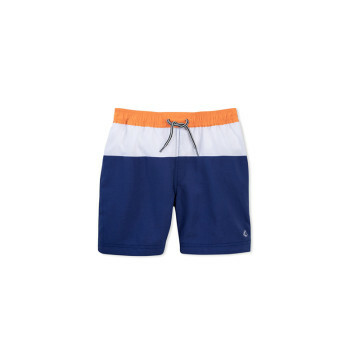 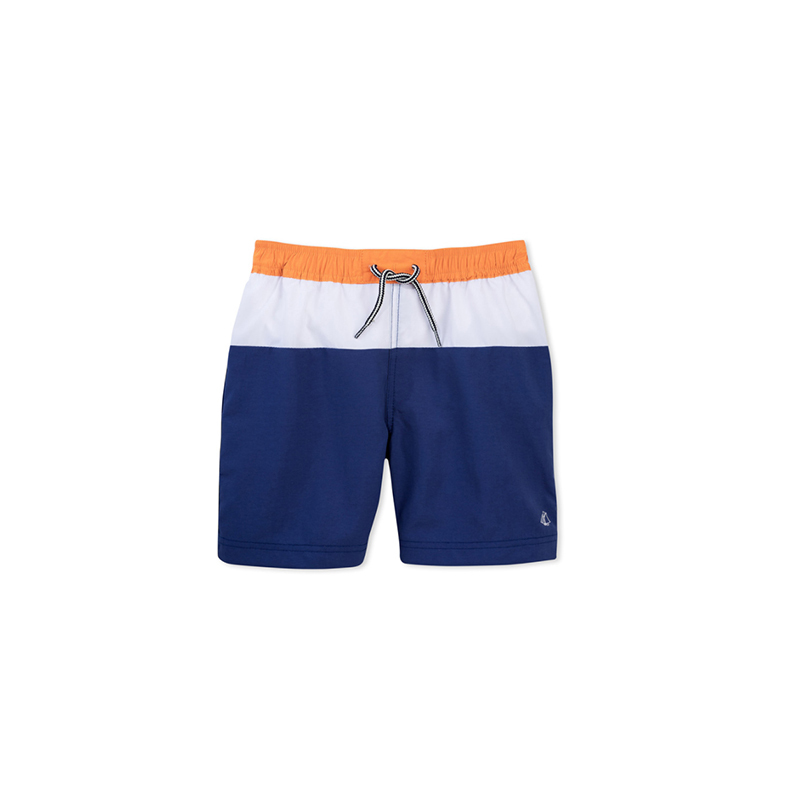 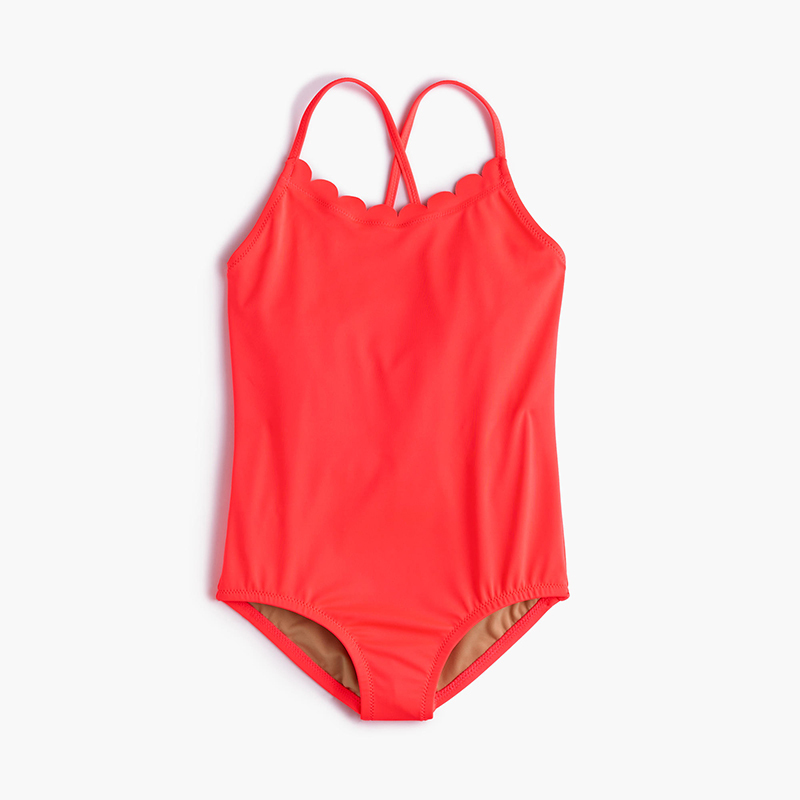 Below, we’ve rounded up our favorite kids swimwear currently on the web—from stand-out prints and color-block one-pieces to scalloped bikinis and those often hard-to-find barely there shorts for boys (the cutest!). 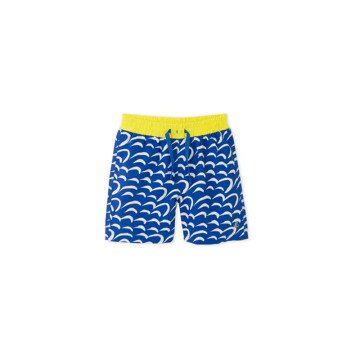 Take a look at our nearly 40 picks below, and good luck choosing just one to take home. 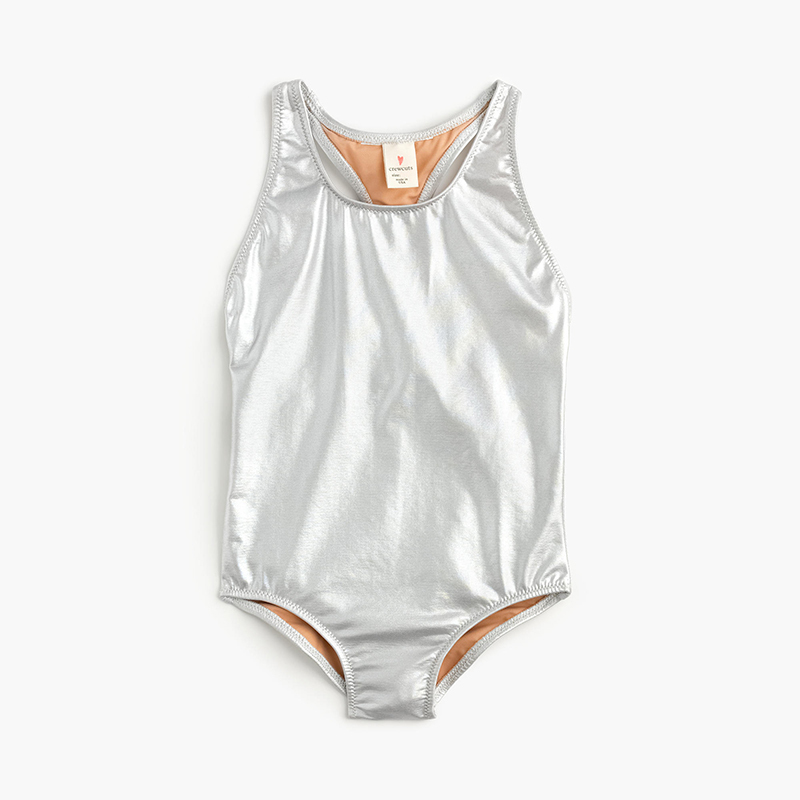 For more summer fun inspiration, check out our list of small holidays to celebrate with the littles this June, our June 2017 horoscopes, and pop culture cheat sheet for the month.